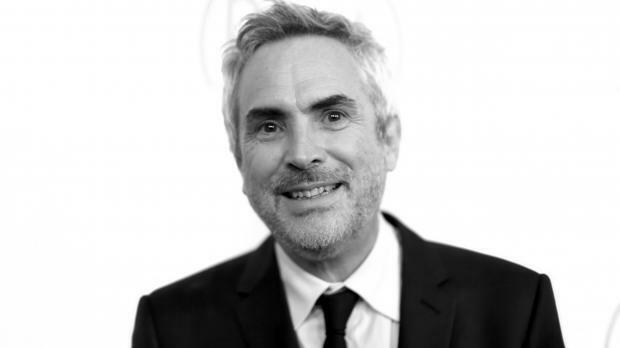 Alfonso Cuarón's 'Roma' as well 'The Favourite' topped the Oscar nominations with 10 each. The sweeping success of "Roma" is history-making for streaming giant Netflix, marking its first nomination for best picture, and also first in other top categories like best director and best actress. The black and white film snatched up nods for best supporting actress, best foreign film and a swirl of other nominations. Director Yorgos Lanthimos took a nod - instead of Cooper. 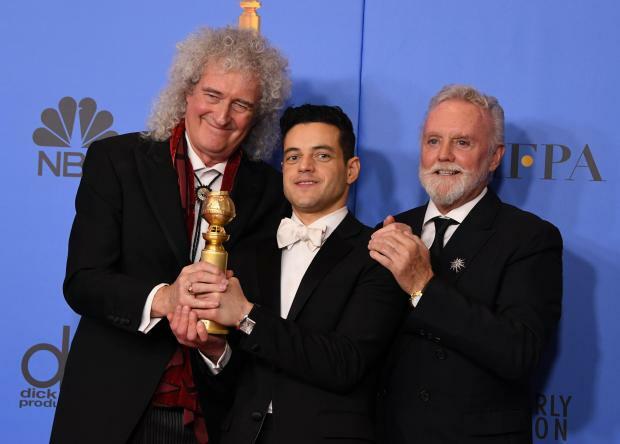 5 nominations for Bohemian Rhapsody - Rami Malek poses with Queen band members Roger Taylor (R) and Brian May (L) during the 76th annual Golden Globe Awards. Then actor-comedian Kevin Hart had perhaps the briefest tenure ever as Oscars host - a few days. He withdrew after homophobic tweets he had written years ago sparked a crippling backlash on social media. "Roma" is the pre-emptive favorite for best foreign language film. It will compete with "Capernaum" (Lebanon), "Cold War" (Poland), "Never Look Away" (Germany) and "Shoplifters" (Japan).